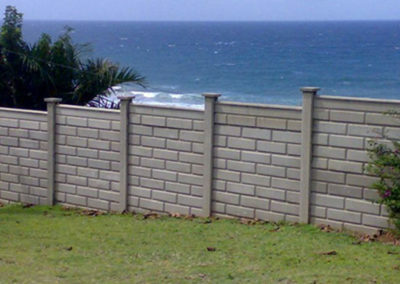 Concrete Fencing contractors in Durban, KwaZulu Natal. 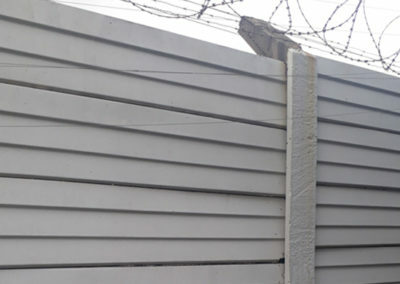 We do wall raising, new walls, steel palisade, concrete palisade as well as security fencing such as wall spikes, razor wire, and razor diamond mesh. Wall raising, new walls, steel palisade and concrete palisade fences. 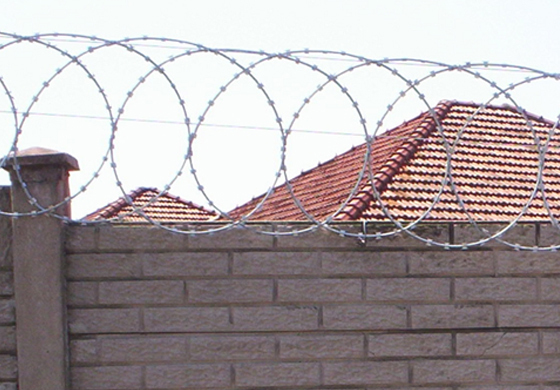 Wall Spikes, Razor wire, and Razor Diamond mesh fencing. 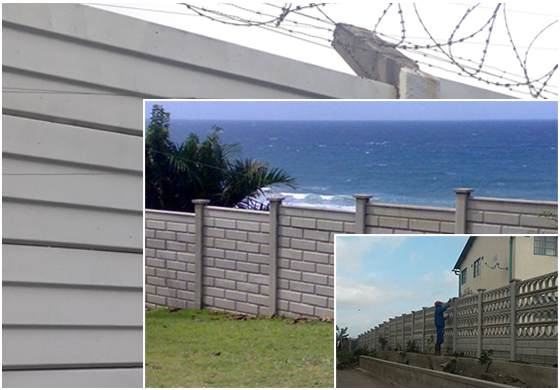 In 1993 Rodger Tovey saw that there was a need to provide a “Wall Raising” service to the homeowners of Durban. At the time the larger walling companies only did new wallS and large repairs. 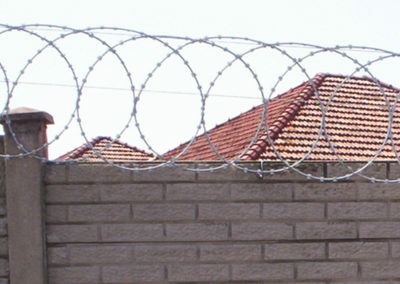 Rodger saw the need to provide an efficient, quick raising and repair service, hence, the birth of “Wall Raisers” Over the years the demand for added security increased so we added Razor Wire, Razor Diamond mesh and spikes, eventually also including Steel Palisade and so we kept growing. Eventually we moved into our business premises and are still here after 25 years. 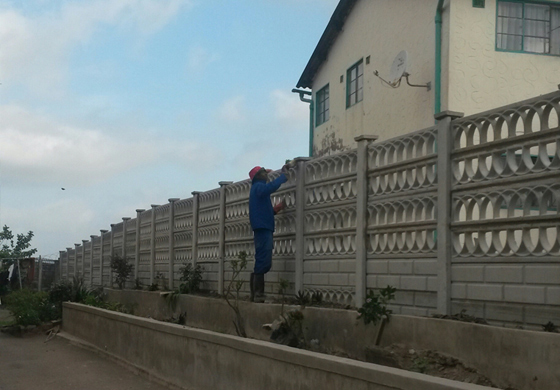 Pre-Cast walling Repairs to all types. We are the only company using a Special bracer when raising your walls. Using the panels and posts of your choice. We supply and fit top quality products only. 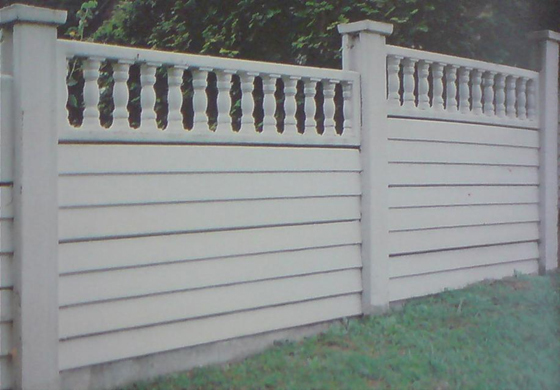 Only top quality steel used and hot dipped galvanized. 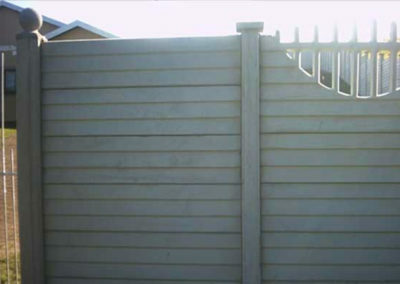 We also supply and fit a combination of pre cast wall and Steel Palisade panels that has proved very popular. 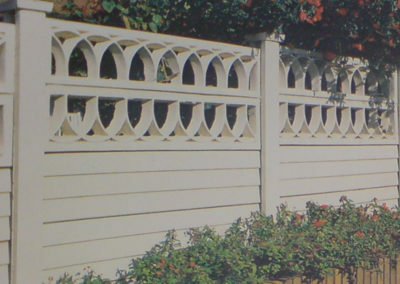 We supply and install all grades of concrete fences. A new product range of 80% Shade Cloth attached to Weld mesh for uses including the enclosing of construction sites, plant nurseries etc. 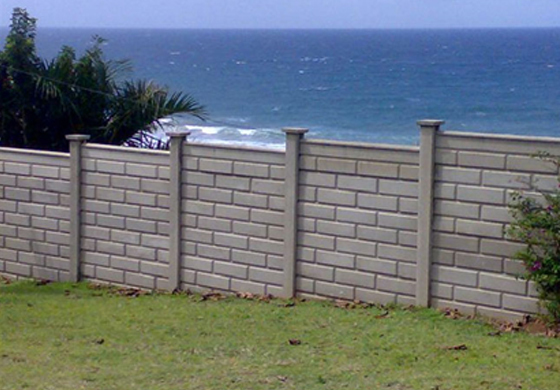 NEED CONCRETE FENCING ERECTED OR REPAIRED IN DURBAN? We do wall raising, new walls, steel palisade, concrete palisade as well as security fencing such as wall spikes, razor wire and razor diamond mesh. 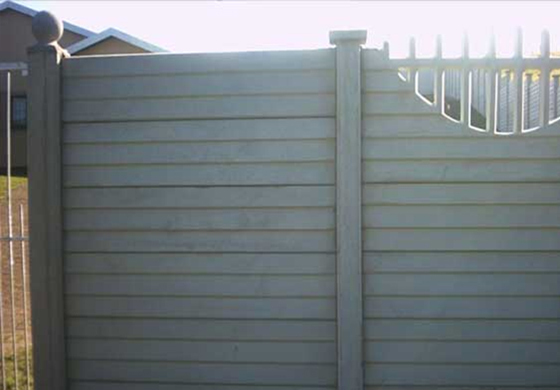 Here are a few of the types of fences we can erect or install on your property in and around Durban. Call us on the numbers below or provide us with your details in the from below and we’ll call you back.